Going to the spa to get pampered is a great way to treat yourself. A relaxing massage and facial feels amazing, and who doesn’t feel more beautiful after getting their hair and nails done? I would go every week if I could, but that would definitely break the bank! 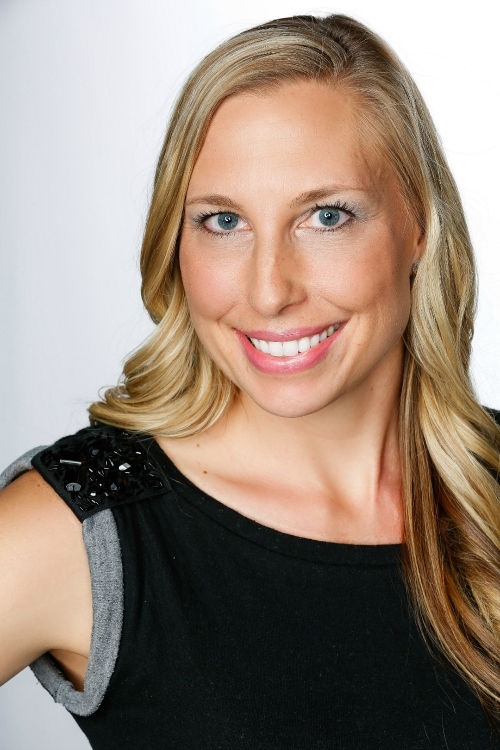 Let’s be honest, spa treatments are amazing, but they can definitely add up quickly. Instead of spending hundreds of dollars at the spa each month, you can save by pampering yourself at home with these simple and affordable at-home spa treatments. 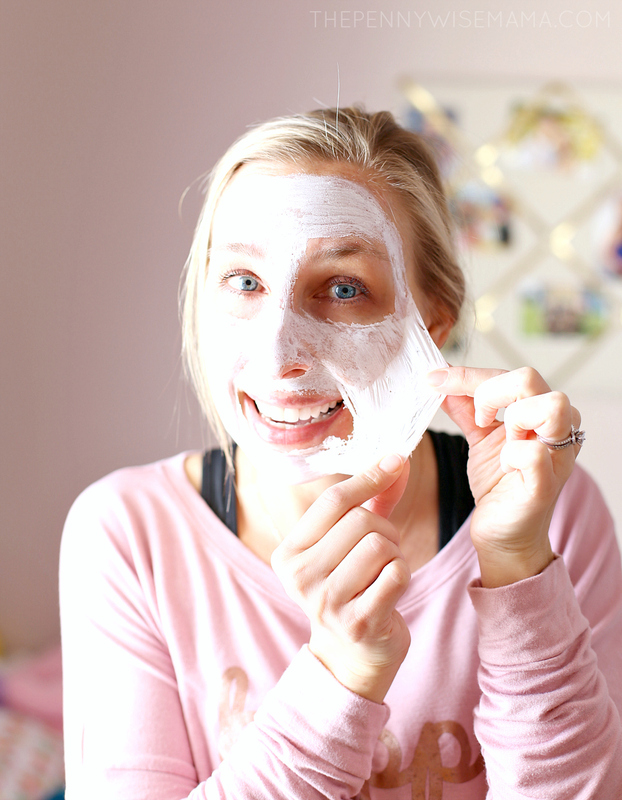 Instead of spending $75 on a basic facial at a spa, you can give yourself a facial at home for WAY less with 7th Heaven peel-off masks. They are awesome and cost less than $2 on Neoteric Cosmetics, Ulta or Walmart. 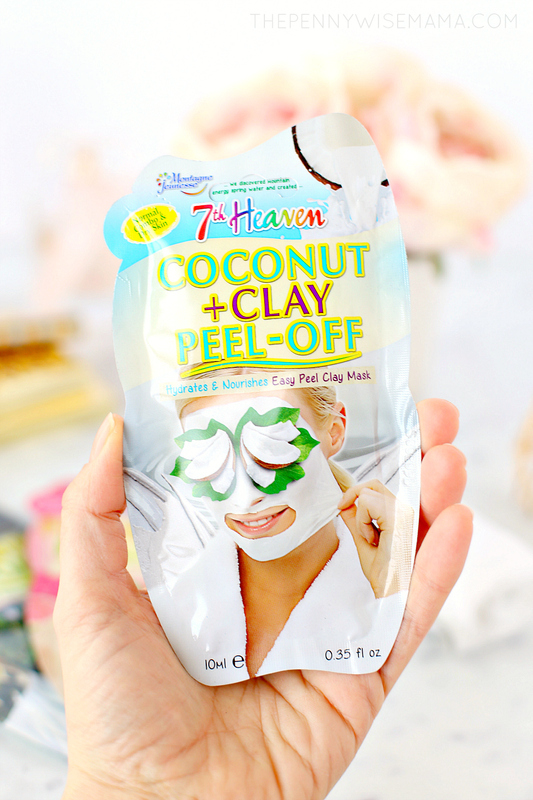 If you’ve never tried 7th Heaven products, you’re in for a real treat! 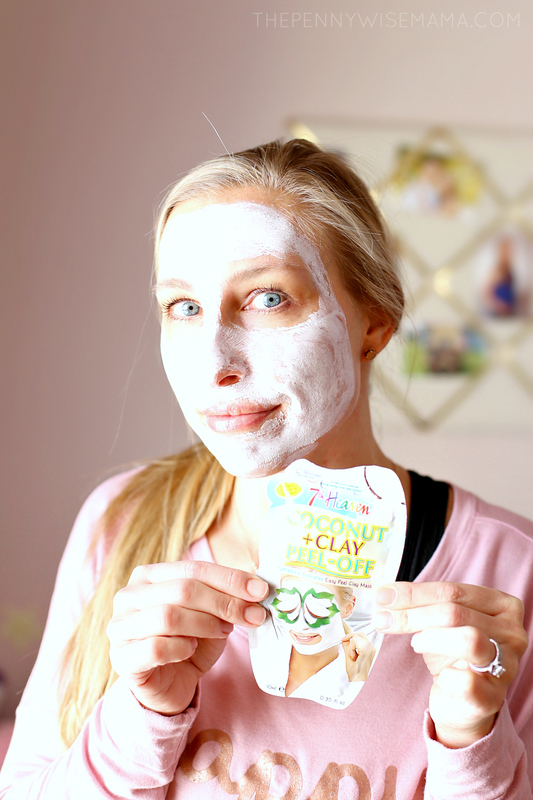 The products are luscious, cruelty-free, and made from a wide range of ingredients sourced from around the globe, giving you the opportunity to try the best mask and ingredients to incorporate into your weekly skin care routine without breaking the bank. 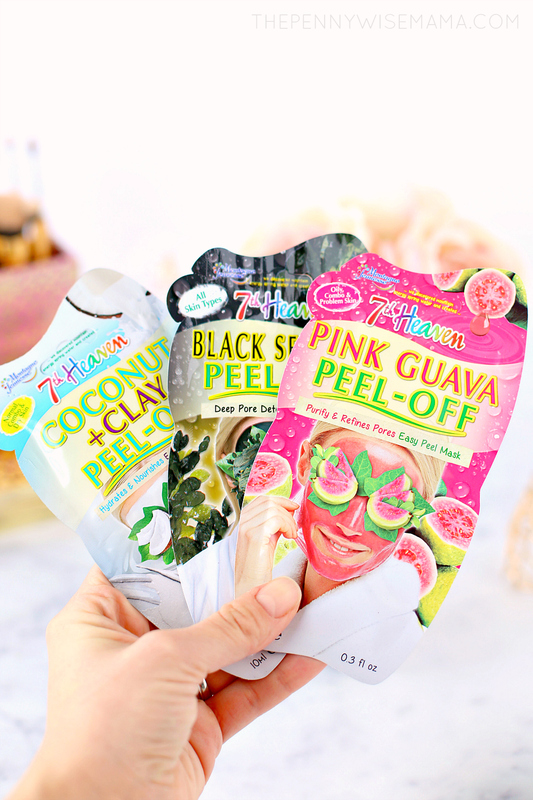 I’ve tried the 7th Heaven Coconut + Clay Peel-Off Mask, Black Seaweed Peel-Off Mask, and Pink Guava Peel-Off Mask. They are all amazing and I love that you can easily pair two or more of them to target specific problem areas. 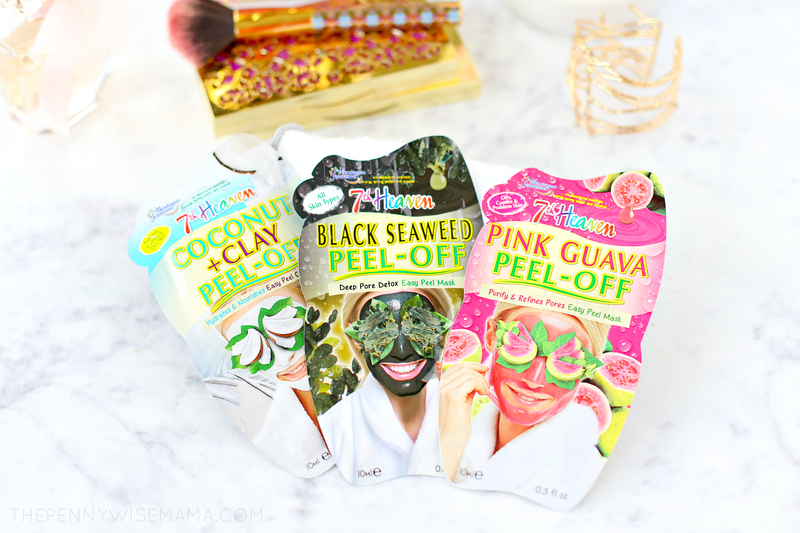 They are easy to apply and SO satisfying to peel off! 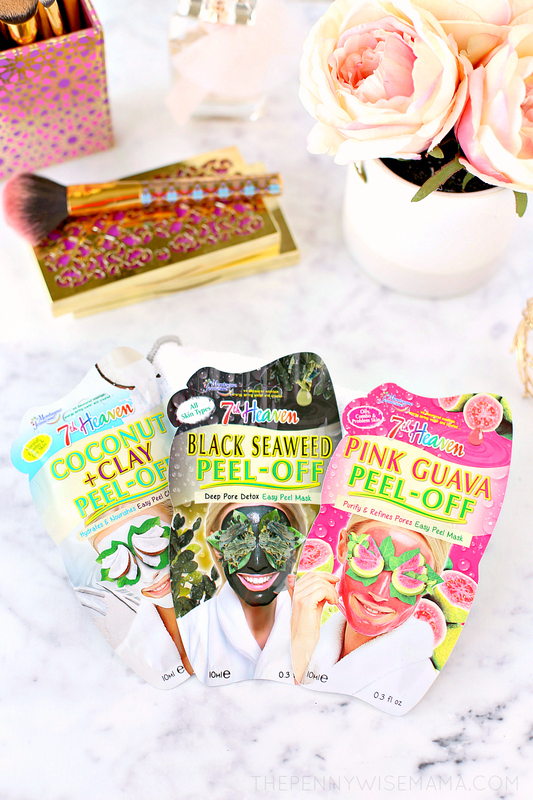 Whether you’re prepping for a date night out, or treating yourself to a night in, there’s no better way to do it than a fun, peel-off mask that will leave your skin glowing! Please Note: First-time users and those with sensitive skin should do a patch test. Carefully follow the directions on the package. Individual results may vary. Giving yourself a gel manicure or pedicure at home isn’t as hard as you might think. There are tons of YouTube videos to teach you how to do it, and you can save hundreds each year by doing them yourself. A few years ago, I invested in a professional LED nail lamp for $20 and gel nail polish (around $6/each) on Amazon. They work great and have lasted a long time! To save even more, leave your nails au naturel and only paint them for special occasions. Nothing beats a professional massage, but it will cost you around $50-$100 per hour in most areas. Save your money and have your significant other give you a massage at home. You can buy a quality massage oil for less than $20 and it will last forever. I also swear by this foam roller and deep tissue back massager to help alleviate tension in-between spa visits. With Valentine’s Day around the corner, 7th Heaven beauty products are the perfect gift for someone else or yourself (you deserve it!). Use promo code 7H2019 to get FREE shipping when you order 5 masks (or any 7th Heaven items that total over $9.50) on neotericcosmetics.com. Expires 4/30/19. How do you pamper yourself on a budget? Share your favorite at-home spa treatments below!